In 1830, the painter Ary Scheffer decided to settle in a small house located in the freshly planed district of the new Athens. After few modifications, he organized his art studios in the outbuildings and set a winter garden on the side of the house. 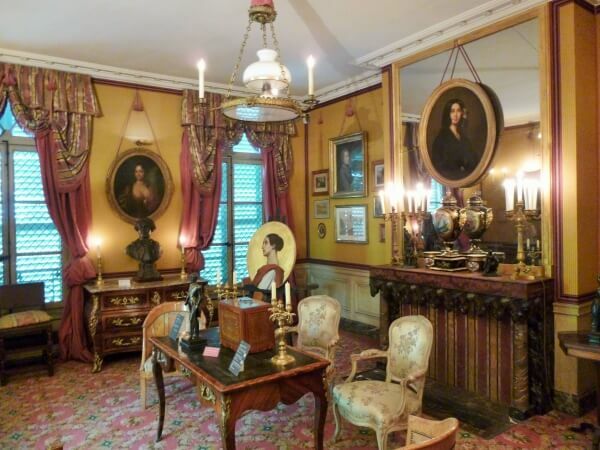 He hosted in his house all of the great artistic figures of the July Monarchy (1830-1848) such as the painter Eugene Delacroix, the musicians Gioacchino Rossini, Frederic Chopin or Franz Litz, and the writers Charles Dickens and George Sand. In the beginning of the 80’s, the last heirs of the artists handed off the house and its collections of paintings, drawings, and various objects, to the city of Paris. 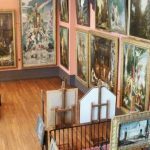 The municipality decided to organize there a museum dedicated to the art from 1820 to 1860. Some of George Sand belongings, handed off to the city in the 1920’s, were also displayed in order to remind us her regular visits. Opened in 1983, the museum offers regularly exhibitions dedicated to the art of the first half of the XIXth century. Inside the house, various objects are displayed and remind us Scheffer’s production (paintings, drawings,etc.) but also his pupils’ and contemporaries’ ones. A room on the first floor was refurnished in order to reconstitute the atmosphere of artists’ interiors during the 1830’s. All those items give an image that recreates the artistic atmosphere of that particular period, between the first signs of modernity and the remains of former ways. 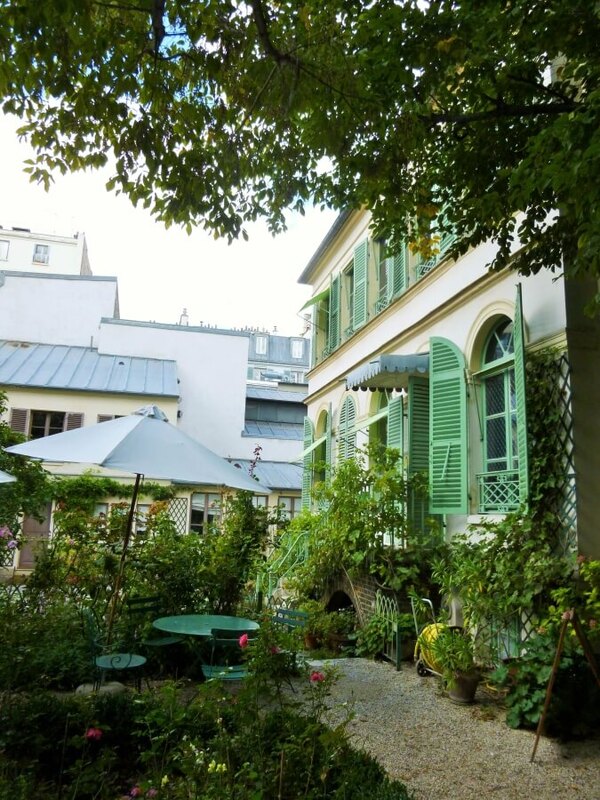 This modest museum set in his green cocoon full of flowers and trees with its open teahouse settled in the old winter garden and its exhibition rooms create a harmonious whole surrounded by this very particular period.